FREE Cold Brew Coffee Sample At Dunkin’ Donuts! 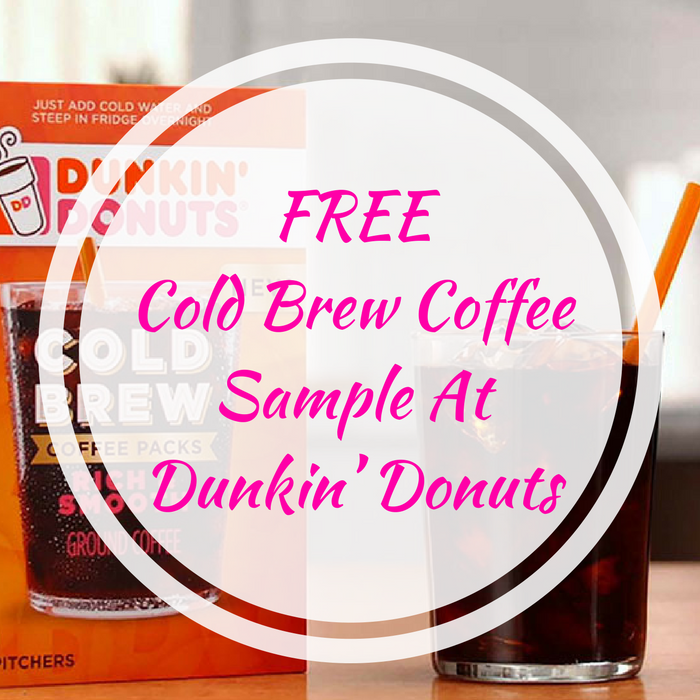 You are here: Home / FREEbies / FREE Cold Brew Coffee Sample At Dunkin’ Donuts! Until May 17 or while supplies last! Score a FREE Sample Of Cold Brew Coffee Pack by just simply filling out this short form! Please note there’s only 1 limit per person.